"Sylvania students will graduate from our school with the passion to use their talents to make a significant contribution to society." Volunteerism is one way to achieve this goal. 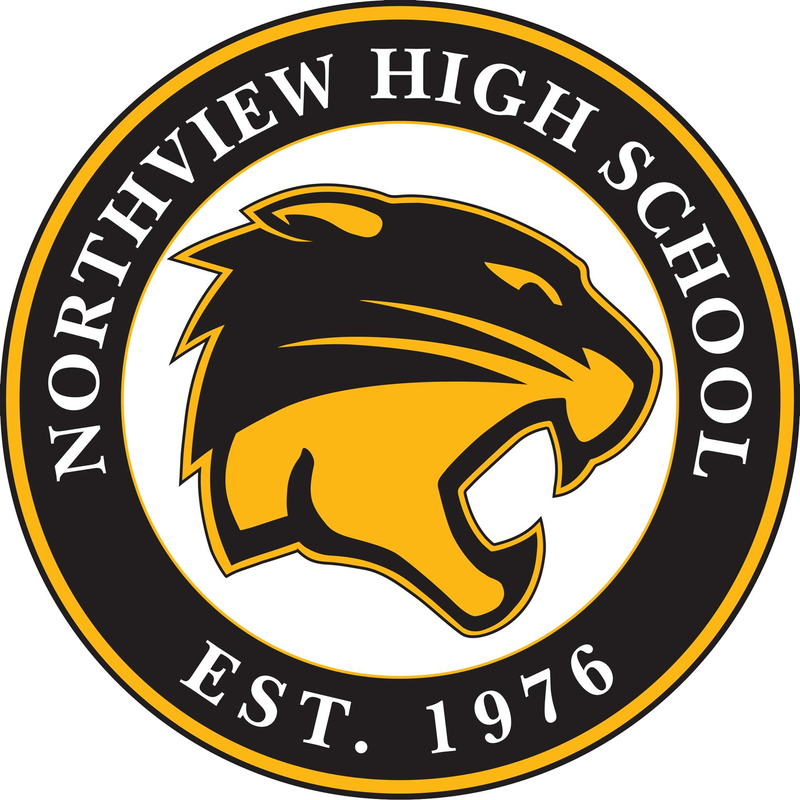 Northview students are encouraged to provide 200 hours of community service for a non-profit organization during their four years of high school. Recognition is given at graduation for all students who reach the goal of 200 or more accumulated volunteer hours. To receive credit for the volunteer work you do, you must log each set of hours devoted to that service. You will do this digitally. Click here to enter your volunteer information.